If there are pessimists, optimists and realists, then I tend toward the latter. I believe in expecting the best, but preparing for the worst. 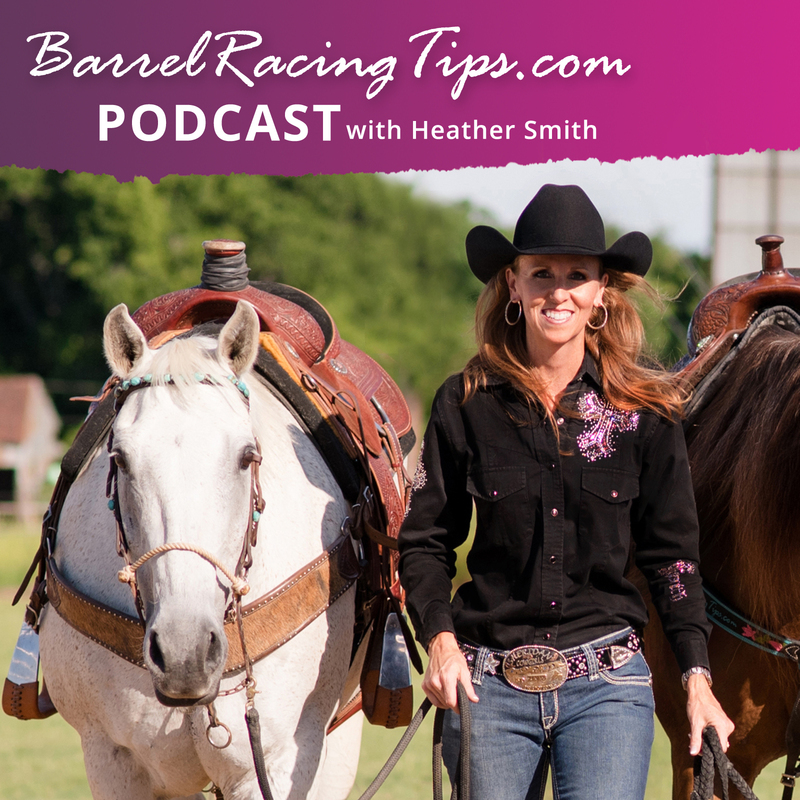 After all, if “the worst” is gonna happen, it’ll probably be in the most inconvenient and untimely places, such as when we’re traveling and competing with our horses! Which one of the three is the action taker here? In today’s video, we’re gonna talk breakdowns and meltdowns, specifically how to deal with them in advance and even how to avoid them entirely when you’re on the road. 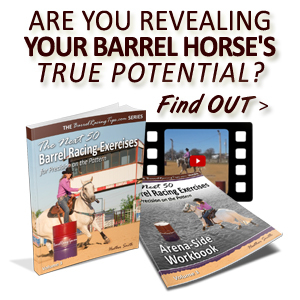 When things go south as we’re traveling they usually fall into one of a few common categories, but they don’t have to be surprises – barrel racing success is ALL about being prepared! 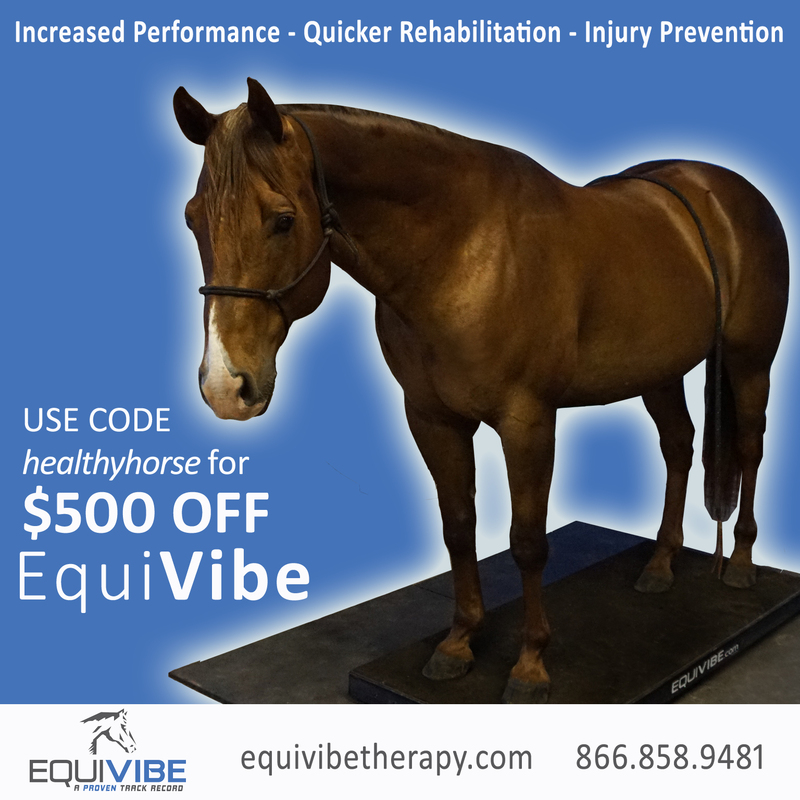 Whether it’s prepping your rig to keep your horse physically fresh and sound, preparing your horse to keep himself confident and comfortable, maintaining your truck to keep it humming consistently down the highway, or even supporting yourself through the mental and emotional challenges of rodeo life, today’s post will take you several BIG steps closer to ultimate preparation, so that when those fleeting opportunities present themselves – you’ll be more than ready to seize them and create success! 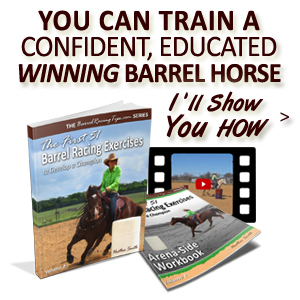 For multiple checklists I referred to in the video above, check out Start Your Summer Barrel Racing Season Right. 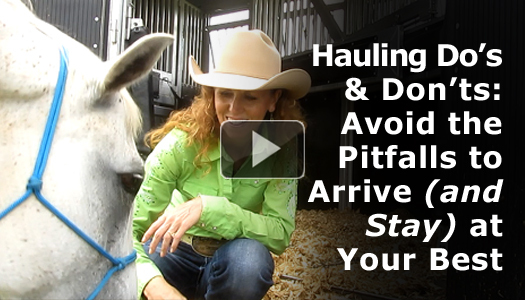 Do YOU have a hauling tip to share? 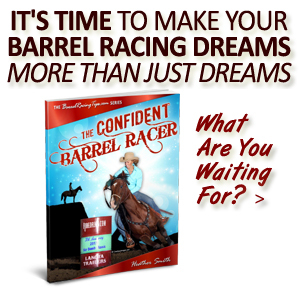 Let’s hear it in the comments below! 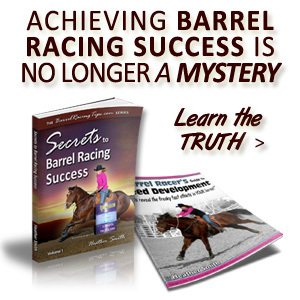 Patterns for Precision – Follow the Path to Greater Accuracy and SPEED!